Get the iconic Kiwi look with a Tanksalot® round water tank that can hold up to 24,500 litres of water. 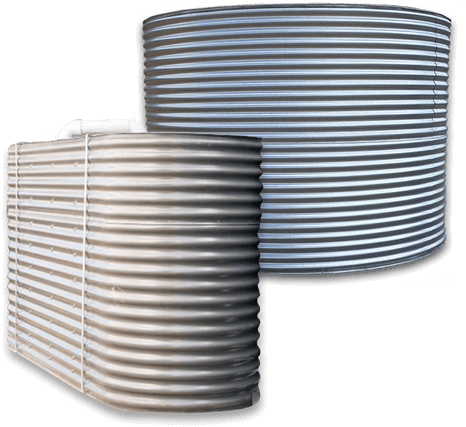 These steel water tanks are built to last with the true deep corrugated profile and extra wide sheets, and come with a 20-year corrosion and 10-year construction warranty. 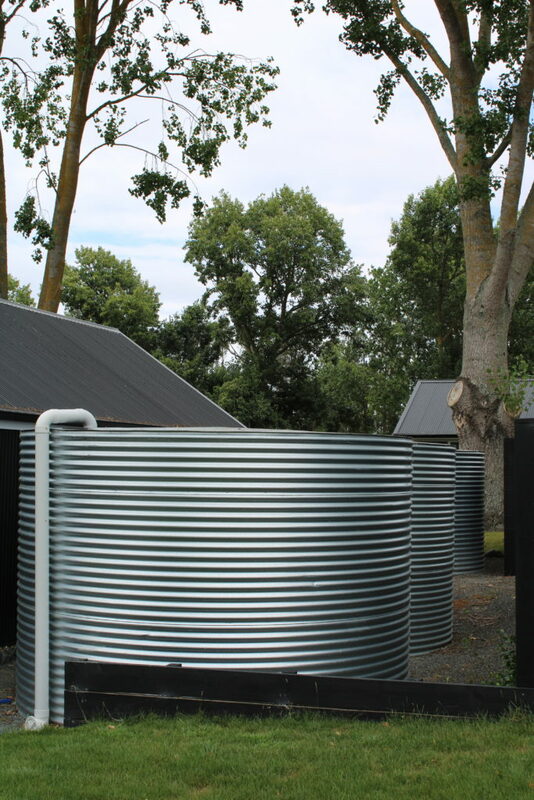 Our round corrugated water tanks can be custom made to suit the style and location of your home. Give your home the iconic look.